What if you could grow on the go? 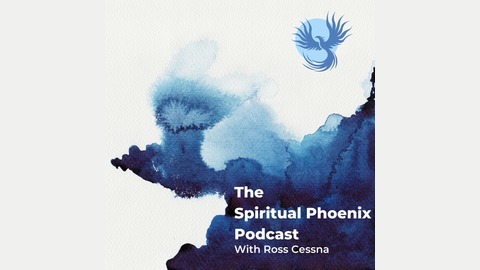 Welcome savvy seeker to The Spiritual Phoenix Podcast. This is your audio oasis and paranormal portal. Enjoy legendary guests, thought-provoking tarot readings and astonishing astrological forecasts. New episodes weekly, subscribe today! 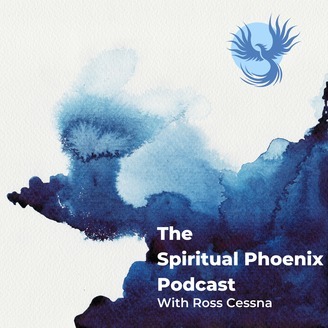 Become a supporter of this podcast: https://anchor.fm/spiritualfoenix/support. Did you ever walk into a room and feel like everyone was staring at you? Have you ever felt isolated in a sea of people or simply lost the will to live? You are not alone. Shadow integration coach Chris Orozco is happy to share his personal passion for freedom and self expression. You can benefit from his exploration into the inner workings of the personality. Listen and learn to ignite your own natural curiosity!